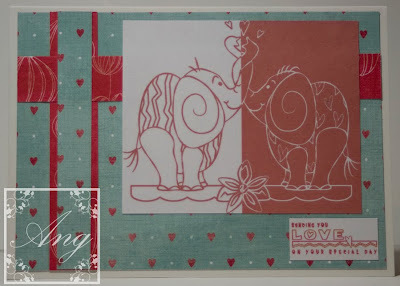 Side two Lofty Stamp by Joanna Sheene. 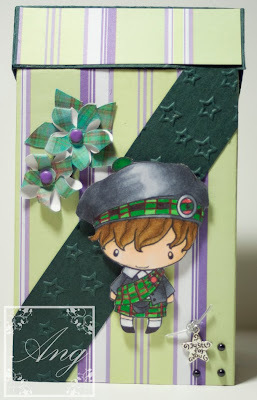 I dont know about everyone else but I am REALLY ready for spring, it’s so dreich (google it lol) outside and today it has even tried to snow – and managed it in some places! 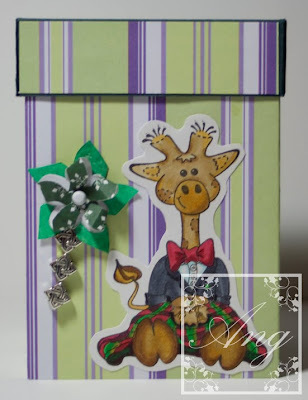 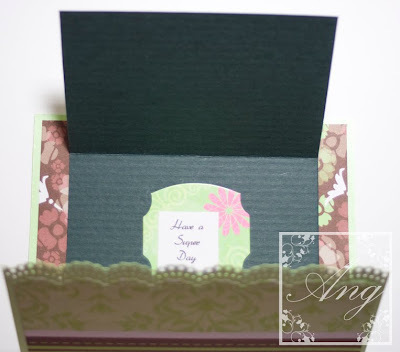 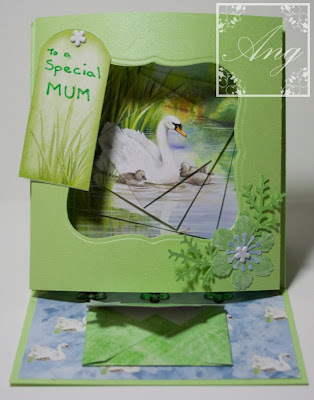 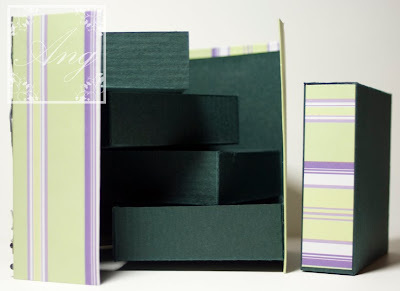 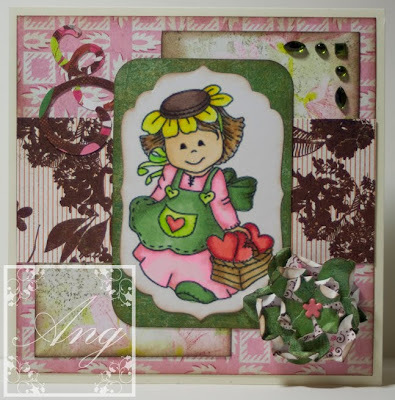 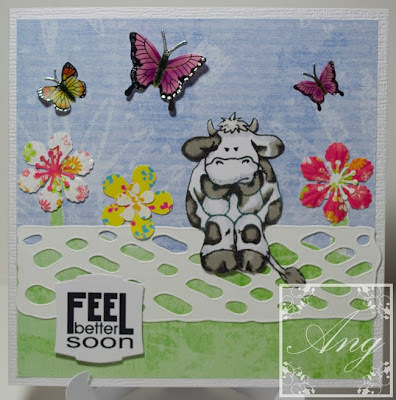 I had fun making this bright & cheery spring card for A Spoon Full of Sugar challenge. 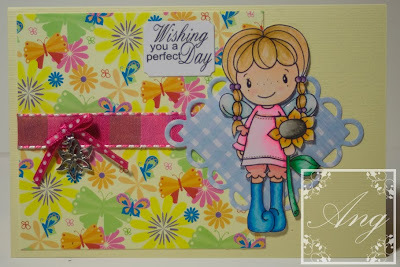 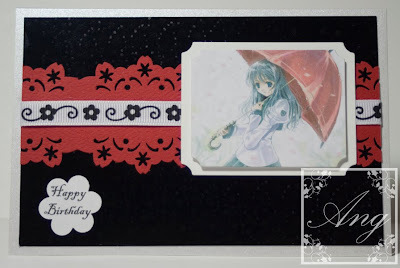 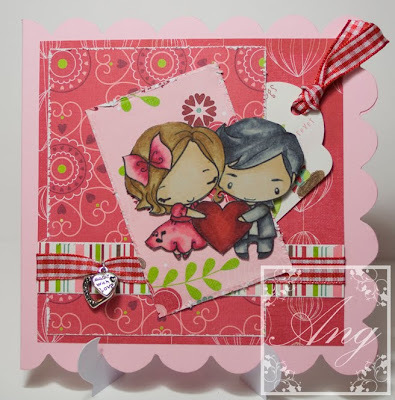 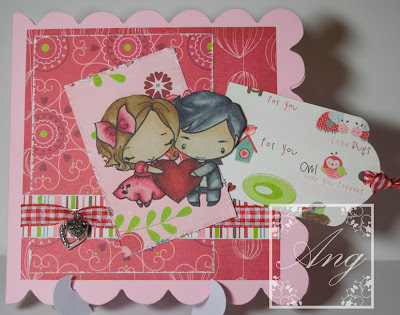 I used the sketch from Sketch & Stash challenge and Digital Tuesday wanted a girly card. 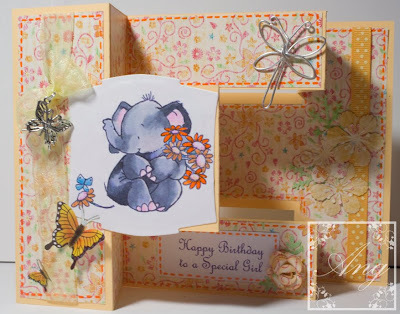 I used my punches and Nestabilities labels so it fits into Incy Wincy Designs challenge this week too, which was to use punches.